My name is Kim. I'm 25 and I live in Paris. I'm passionate about advertising, tech stuff and organizing afterworks with friends and colleagues. Yup, all together. I've been working at BETC Paris for over a year now. I work on 360 campaigns for advertisers with a bunch of other guys (ie. creatives, strategic planners, other accounts...). We have a lot of fun. Before that, I was doing digital stuff with DDB. I also lived and worked in Vietnam for a year. What I know I know how to do. As an account in an ad adgency, oviously my main skill is to be organized. And to help other people being organized. So that we don't miss any deadlines. I'm not a strategic planner but I do enjoy working with them. They teach me how to come up with either a strategic posetionning or a decent brief for creatives. That might come without saying but I try my best to make clients happy. Without letting them do whatever they want to do. I haven't received any complaints so far. I'd much rather use Keynote but I can work with PowerPoint. Not at ease with Excel though, I won't lie. I can do nice Prezi, though. Not my strongest skill but I do know how to deal with layers in Photoshop, bend a line on Illustrator and align stuff on InDesign. I obviously downloaded this Template from the Internet but I know how to find my way in HTML and CSS lines. This has came in handy over the years, trust me. Working on Peugeot (a lot) and Air France (a little). 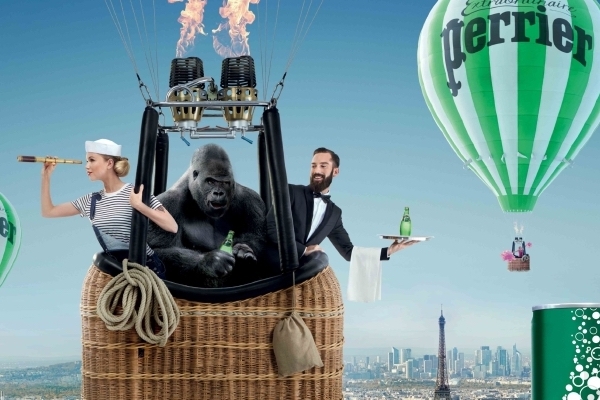 I'm working on 360 campaigns for products launch or image campaign, from the strategic positionning to the delivery of offline (TVC, OOH, POS...) and online (display, e-mailing, SoMe...) assets. I was promoted from "executive" to "manager" in March so I also help other people grow up and learn from my mistakes. I was doing some cool digital stuff for Volkswagen and Ubisoft. It was my first experience in advertising and it was a very rewarding one. My end-of-studies internship abroad turned into a long-term contract. 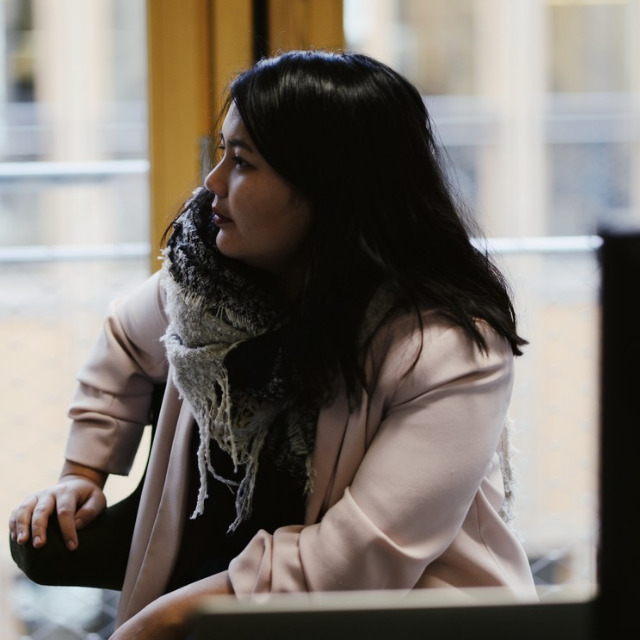 I learned to work with a different culture and it was thrilling. I came back home because the language barrier was a real struggle (not at work, but in my daily life). And way more to come. With you? 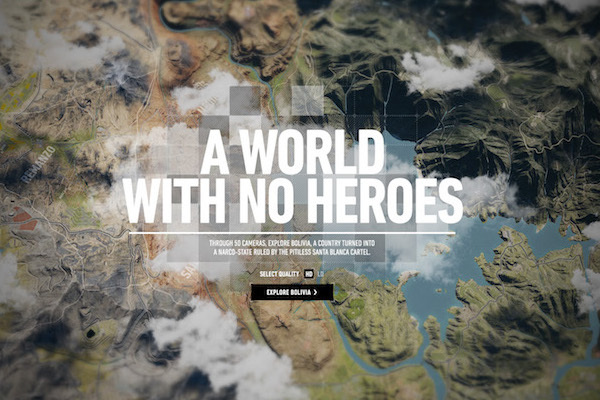 6 Lions for A World With No Heroes — Ubisoft. Yes that might be too much. Yes I'm very proud. Only the things I'm most proud of. With DDB. For the launch of the new Ghost Recon, we recreated the map from the game in Web GL. We planted over 50 cameras where things happened, with a night and day cycles and a recon gameplay. That was crazy. With BETC. 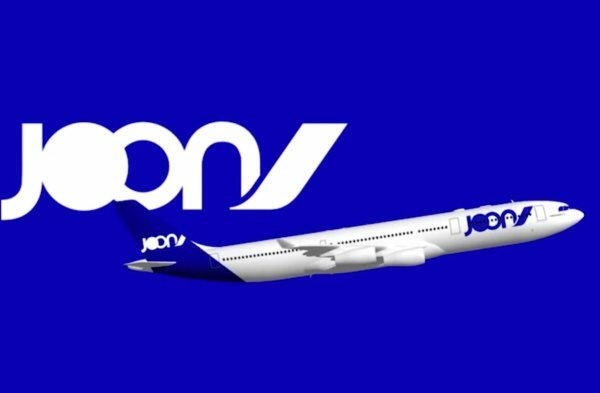 I worked on the launch of a brand new airline: Joon. For BETC. 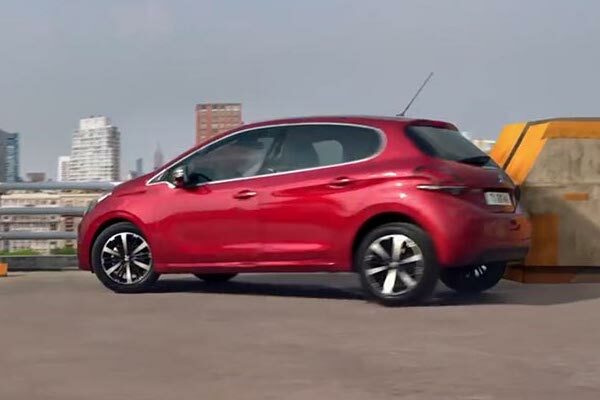 The very first Peugeot campaign I followed all the way through. For Dirox. It was my very first website as a project manager. I worked with developers to create the website and make sure it would be deployable in 22 countries. That was a lot of QC.